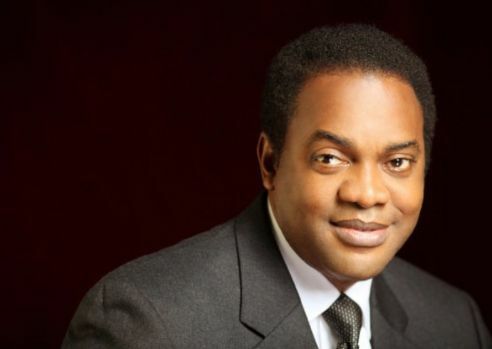 Former governor of Cross River State, Donald Duke, on Tuesday said he would still take a shot at the presidency if the opportunity presented itself. He said though he once aspired to the position but did not emerge candidate of the PDP, he would still contest for the highest office in the country at the appropriate time. He said Nigeria's democracy would fare better if young people, who form the larger proportion of the population ,took more active part in its political process. He, however, admitted that power was never given easily, urging young people to participate in the political process and use their prime to add value to the country. “You represent more than 60 per cent of the population; you don’t have to beg for it. Just make effort to make that change and contribute your quota to nation building," he said.